Spyder Webb did it all in his more than three decades as a minor league trainer. Actual training work was just a part of it, according to The Florence Morning News in South Carolina. "You're the travel secretary, you're the mom, you're the SOB, you're everything that has to happen," Webb told his hometown Morning News in 2013. "You're responsible for hotels, travel, buses, anything you can think of. I will never forget my name because it's called out about seven thousand times a day. 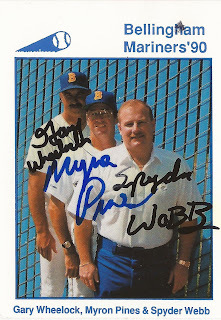 But that's OK."
Webb heard his name - formally Marion "Spyder" Webb - countless times over his 35 years in pro baseball. He also spent that time in college, serving 39 years as trainer for Francis Marion University. He finally retired in 2013. Already working at Francis Marion in 1977, Webb sought work in the summer and signed on with the Braves to work at rookie Kingsport, according to The Everett Herald. He joined the Mariners to see a different part of the country, he told The Herald in 2013. 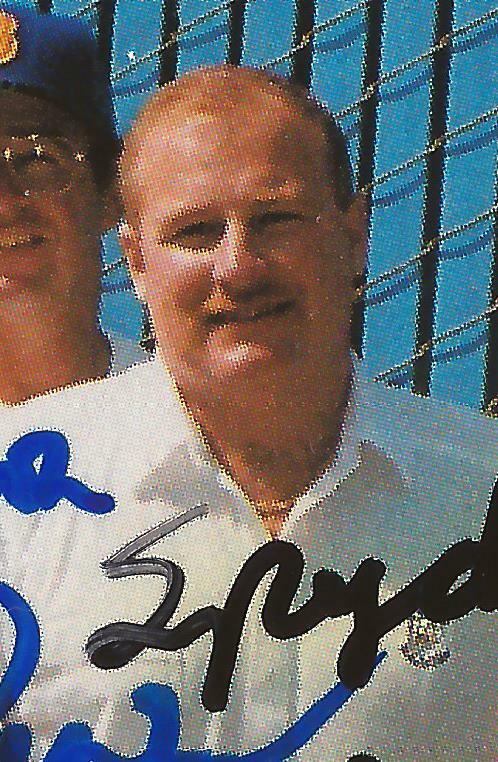 He did so through the father of his manager at Kingsport, Bob Didier, Mariners director of player development Mel Didier. "During the winter I thought about it and wondered, 'How am I ever going to see the West Coast?'" Webb told The Herald. "Well, the Seattle Mariners. So I called Mel Didier, got a job, and have been here ever since." He arrived with the Mariners at Bellingham in 1979 and quickly became a fan favorite. After 10 seasons in the town, his 1987 card joked that he could run for office there. In 1990, he tended to an injury he'd never seen firsthand. Bellingham hurler Rick Green's armed snapped in the middle of a pitch, according to The Seattle Times. "It's a one in a million thing. We're not really prepared for it," Webb told The Seattle Times later. "It was like he fell out of a 20-story building and hit the ground." 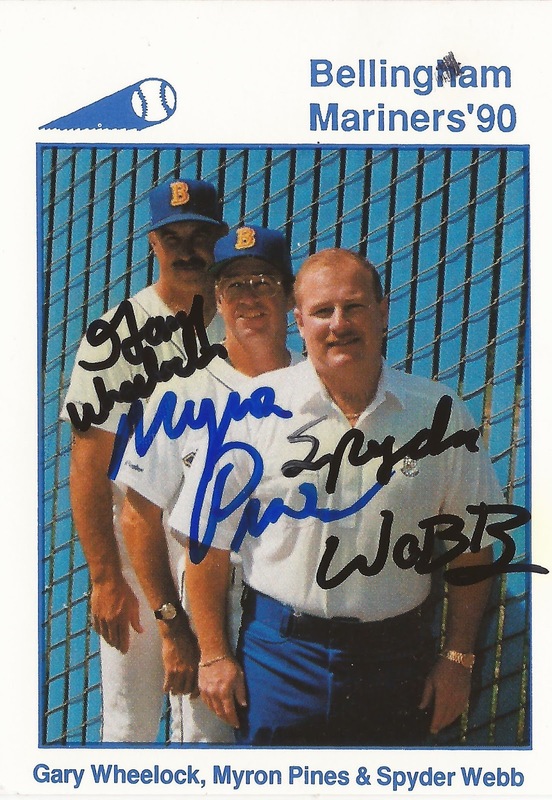 Webb continued with the Mariners Northwest League affiliate, even after Seattle moved it to Everett, Wash., for 1995. He celebrated his 30th year with the affiliate in 2008. "This job is special because you accomplish something every day," Webb told The Times after the milestone. In his final year in 2013, the Mariners gave the trainer a sendoff in Seattle, getting to throw out a first pitch.